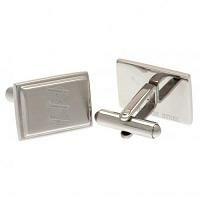 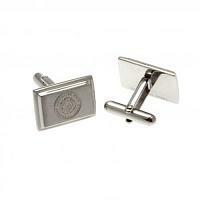 Football cufflinks make great value gift ideas for football fans. 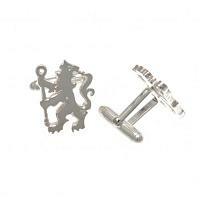 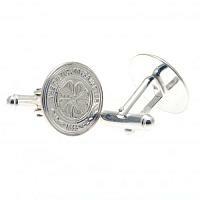 Here you can choose from our range of official football cufflinks for your favourite clubs & teams. 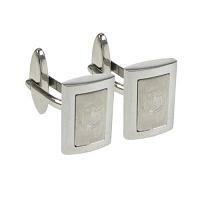 Every football fan should own a pair of football cufflinks. 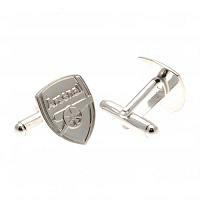 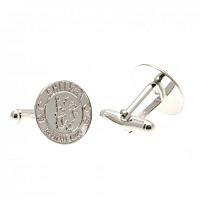 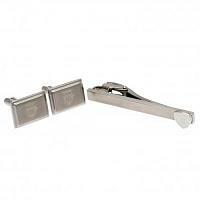 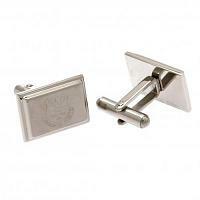 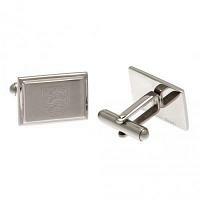 Football cufflinks are a discreet way of showing support for your club in style and are one of our best selling football gifts for all occassions.